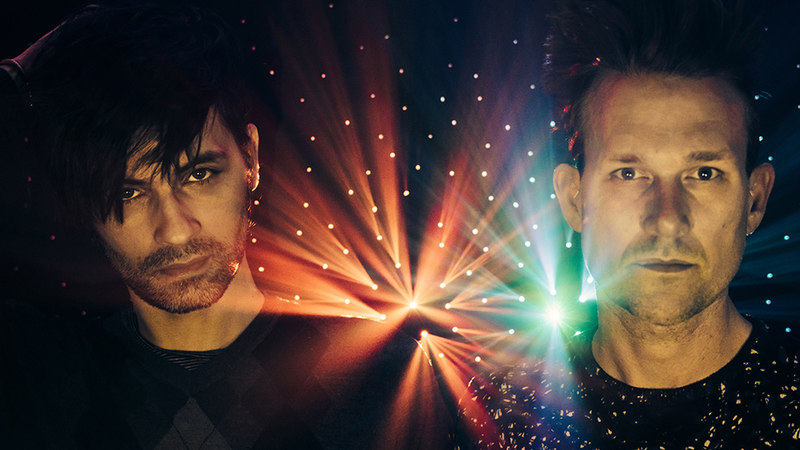 Night Drive, made up of Rodney Connell and Brandon Duhon, create doomy, frenetic synth-pop, inspired by ‘80s post-punk and the soundscapes of sci-fi. Their latest self-titled record exemplifies this retro-futuristic sound—think the TRON soundtrack written by The Cure. So, what’s on the agenda for this Texas duo? The guys are wrapping up their west coast tour this weekend, playing their final shows in Phoenix, Tucson, and El Paso. We wanted to know more about the city that helped shape the “Drones” musicians, so we sat down with Night Drive to uncover the best hidden gems that Houston has to offer. 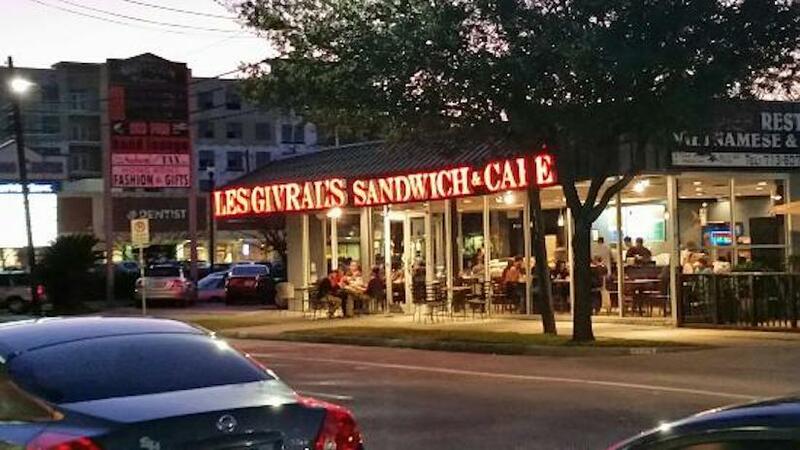 Connell and Dun gave us the inside scoop on their favorite H-Town spots, which includes everything from artsy areas perfect for perusing galleries to the best place to sip on café con leche. Check it out below, then make sure to track them on Bandsintown! One area in which Houston excels is its art galleries. 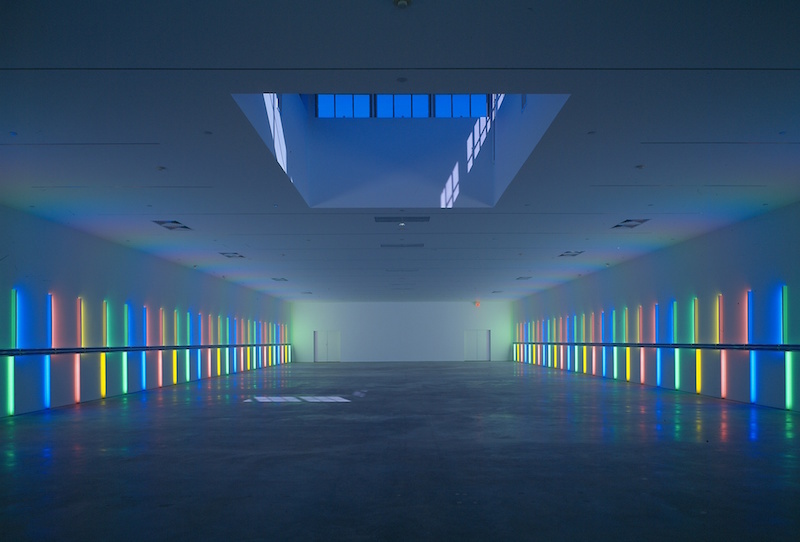 Among our very favorites is a building in the Montrose area where a permanent Dan Flavin exhibit is on display. We discovered this building by accident, it has a bright green neon tube wrapping around the outside roof and we thought the building might contain a skating rink. This Vietnamese restaurant is basically our Houston office, when Rodney comes into town this is where we usually meet. The pho is top-notch and there are plenty of vegan selections for Rodney to choose from. This is the club where Brandon works as a DJ when we aren't touring. 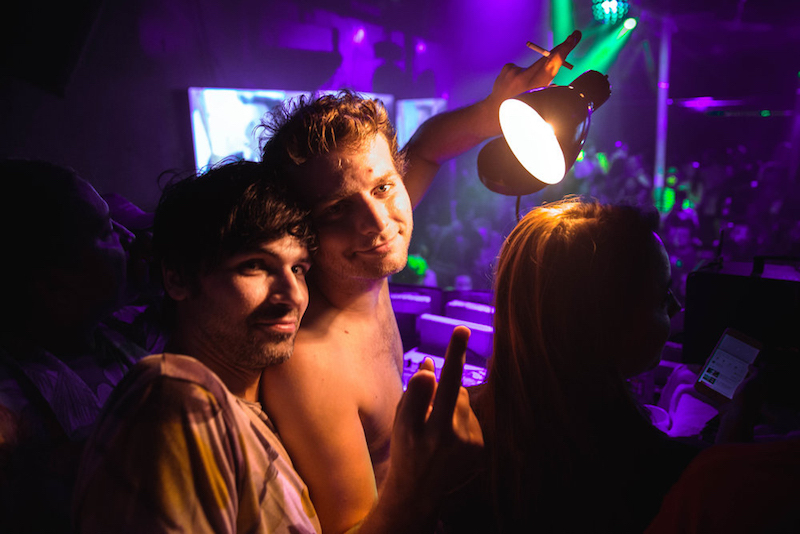 One of the highlights of this year was Mac Demarco gracing Barbarella with his first-ever DJ set. It may have been the first time someone DJ'ed the Seinfeld theme song. 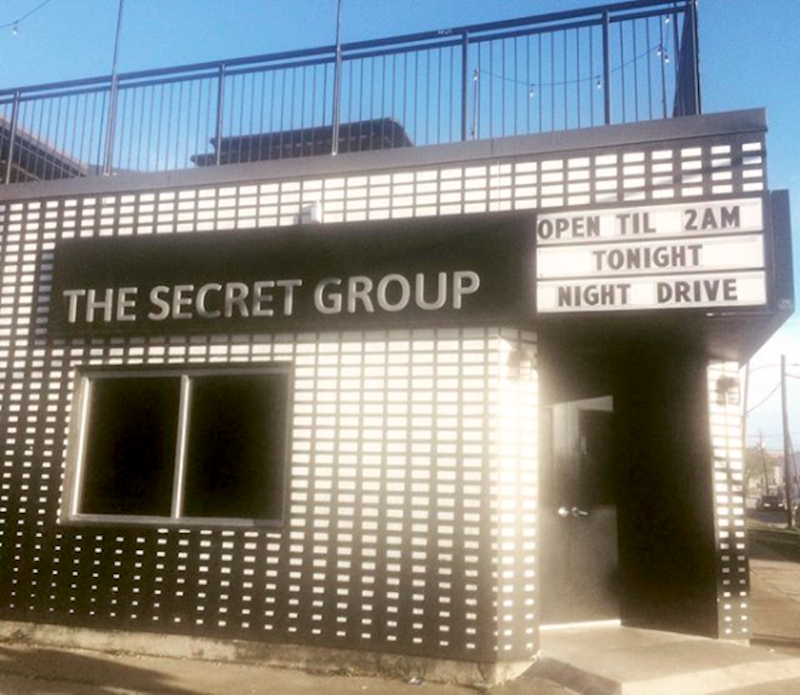 One of our top three music venues to play when in Houston, The Secret Group is a great sized venue with cool weird decor and a solid sound system. The owner Andrew Youngblood is a good friend of ours and brings many comedy acts to the venue as well. 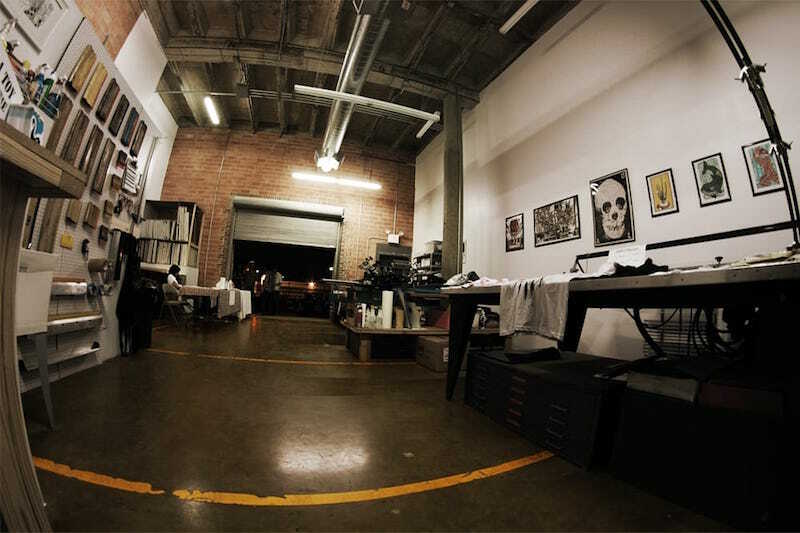 When we need something large-scale printed, this is where we go. A few months ago we played a few shows with Crystal Castles and needed our logo printed on a giant sheet. These guys came through for us and it turned out great. 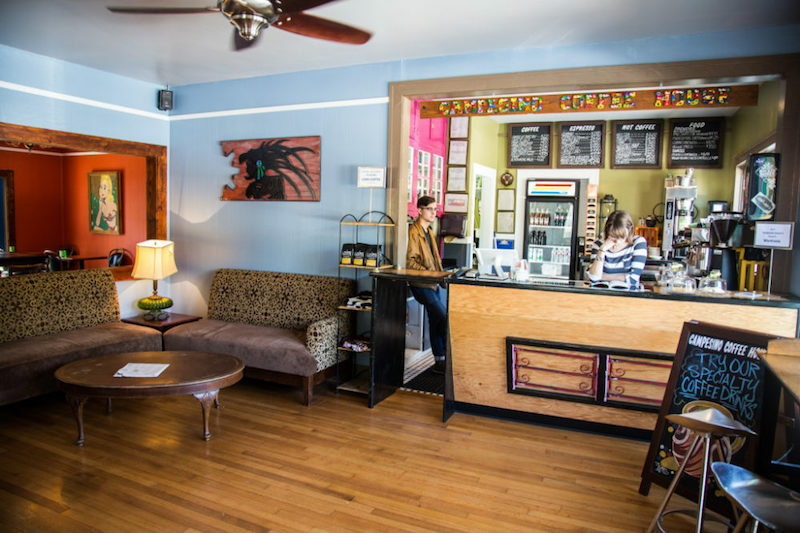 Our favorite coffee spot in Houston, run by another good friend of ours Geronimo Villalobos. Try the cafe con leche.